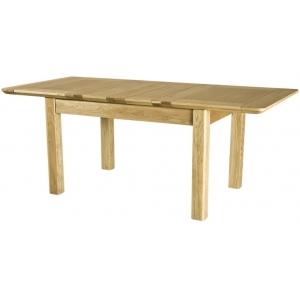 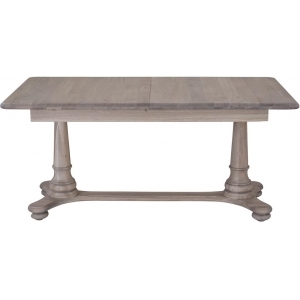 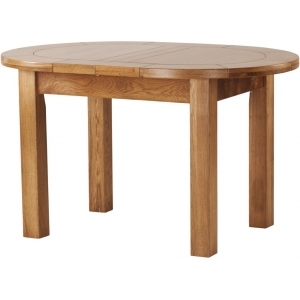 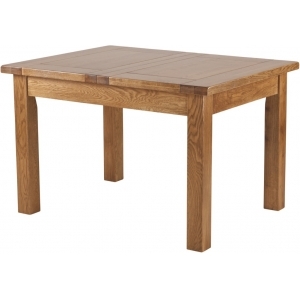 Like all the Country collection, this large flip top extendable table has been made from high quality American White Oak. 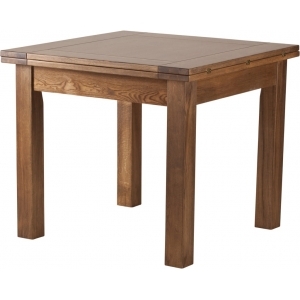 It has been handmade by craftsmen using classic techniques. 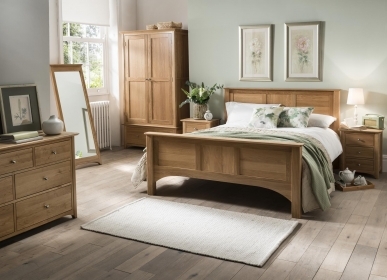 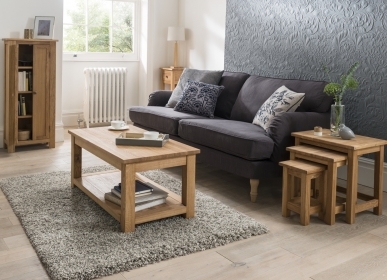 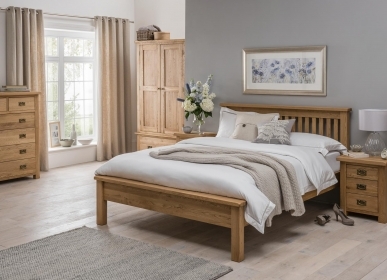 The American White Oak has a brushed oil finish. 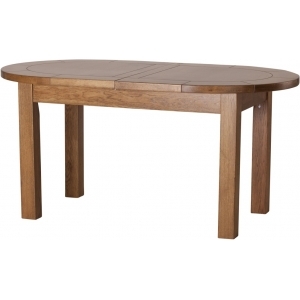 The simple, clean lines and rounded edges make this flip top extendable table a piece of furniture that would look great in any room, while the sturdy frame ensures it is built to last a lifetime.